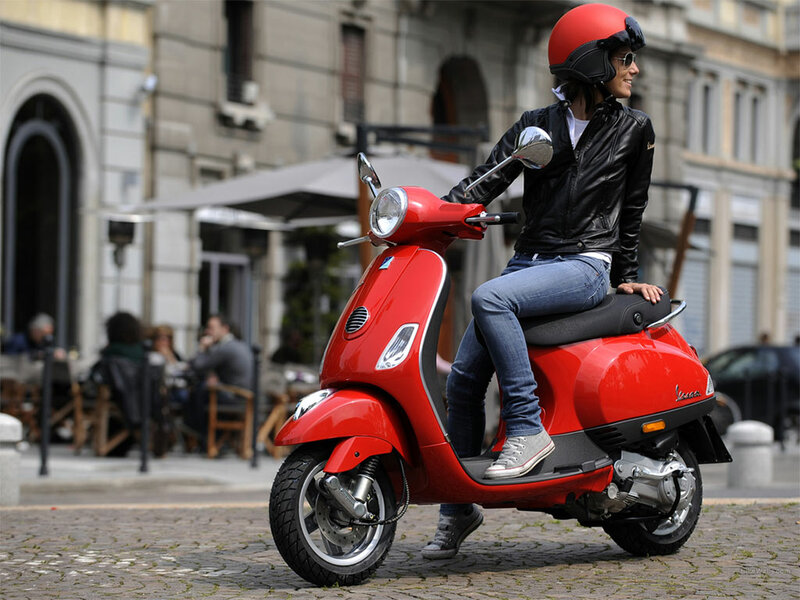 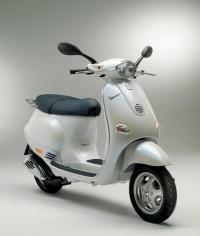 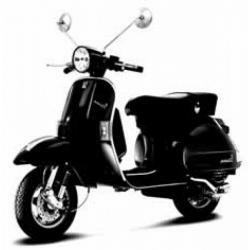 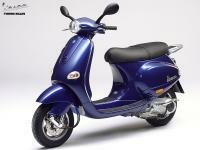 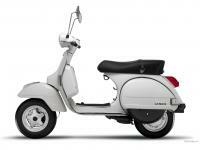 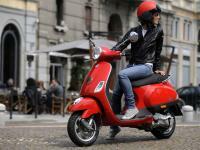 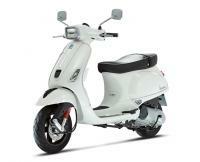 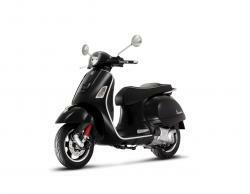 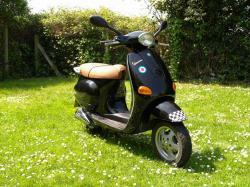 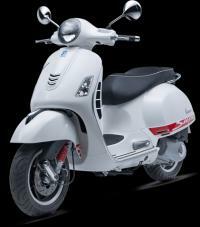 On this page we provide brief about VESPA brand, model and some review from customers of all the world. Vespa has been one of the leading scooter production units in the world. 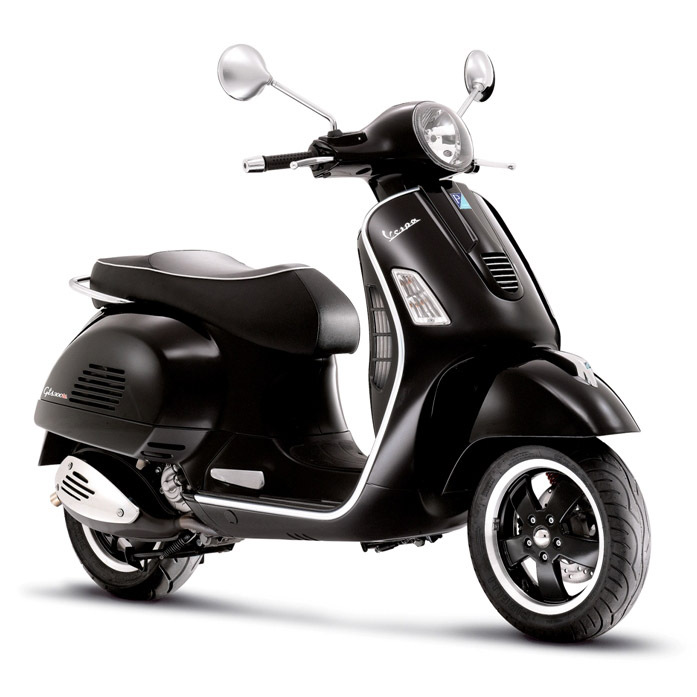 With the increasing demand for scooters in the market, Vespa has always been doing that since many years. 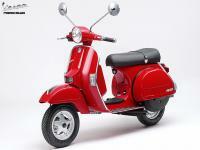 It has produced some of the retro, classic, stylish and modern day bikes. Be it male oriented scooters or may be the female oriented bikes; it has managed to satisfy all the sections of the people. 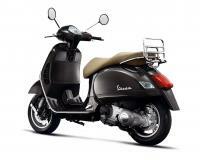 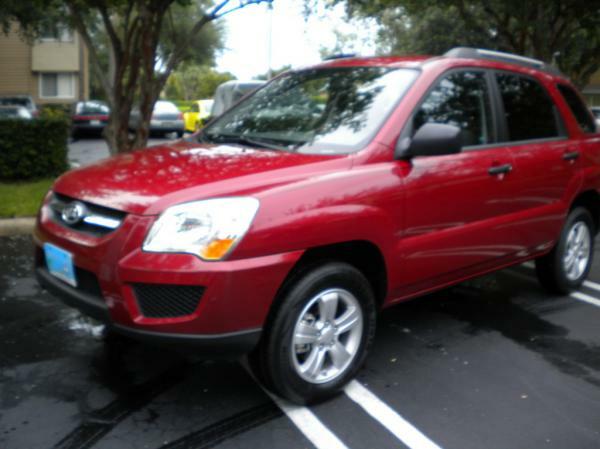 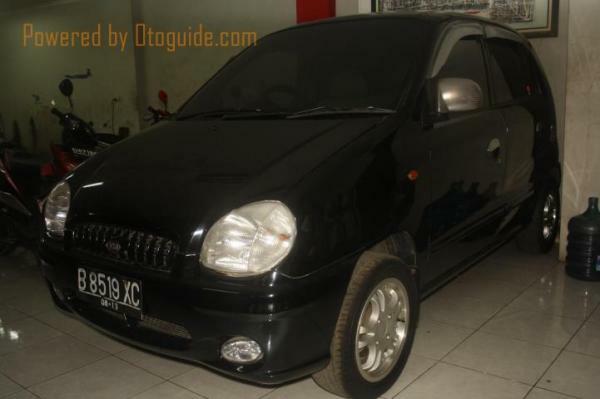 Affordability, reliability, comfort, efficiency are some of the key features that the brand is based up on. 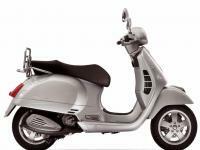 It is only due to these features that the company has kept its name among all other two-wheeler brands. This company is also credited for bringing back the vintage style scooters with the square headlights but powerful engines. So, it has tried to give the old style, a modern touch. Moreover, the new models have come up with analog speedometers, fuel gauge, digital clock and many more features.